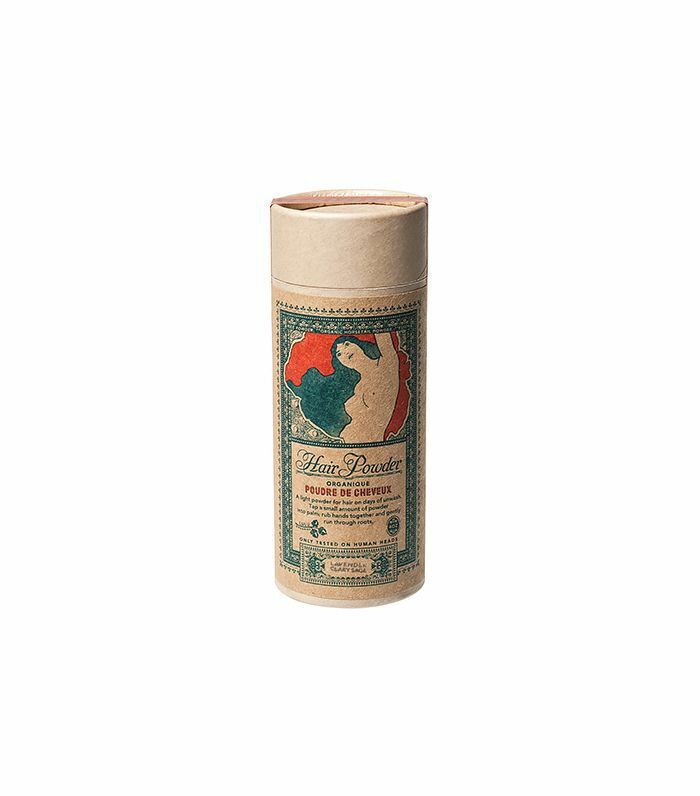 To call us dry-shampoo aficionados would be a gross understatement—emphasis on the word “gross.” Without it, our strands would be just that, and we shudder to think of the dark ages before it was a staple on the shelf of every drugstore and high-end beauty boutique. And yet, though we love our tried-and-true, we do have some qualms. Namely, the fact that the giant spray can we’ve become so emotionally reliant on isn’t exactly TSA-friendly, and we feel major separation anxiety when we have to remove it from our other carry-on must-haves. Also, sometimes spray formulas just don’t seem to clean our strands as much as we’d like. (What can we say? We have high standards). And lastly, the long ingredient list in some traditional formulas gives us cause for pause—we can’t help but wonder what exactly we’re spraying directly into our scalps on the daily. A favorite among Byrdie editors, this 100% natural formula made with clay, cassava root, and star anise can be sprinkled into the hair, so no noxious fumes will dissipate into the atmosphere. Managing editor Lindsey Metrus says she's constantly asked if she's just gotten a blowout when she uses it, even if it's been days since her hair has seen a water source. 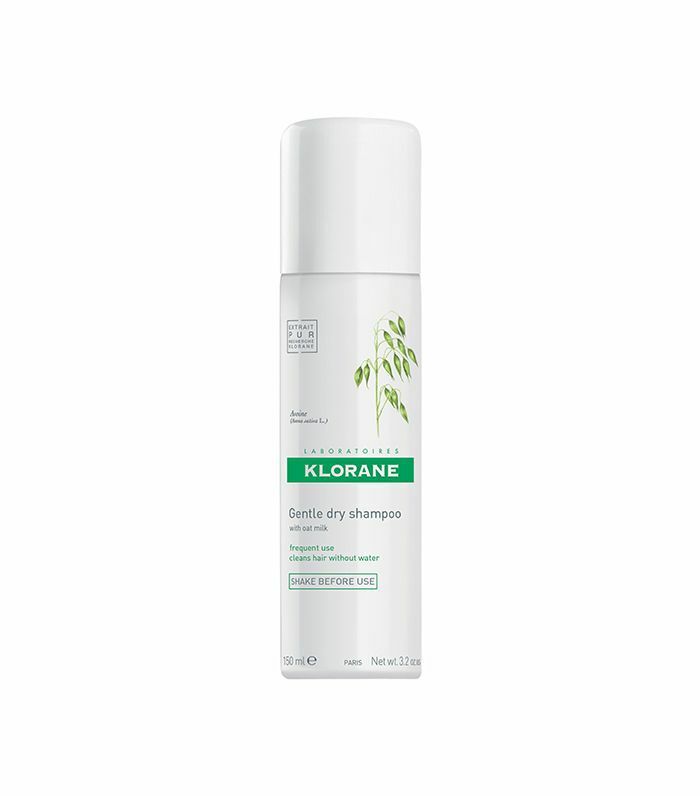 A fan favorite among Byrdie editors and Sephora shoppers, this oat milk–infused dry shampoo deeply cleanses the scalp while lifting at the root for impressive volume without harsh chemicals. It's also available with a natural tint for those with dark hair. Created with old-school packaging and principles, this blend of cornstarch, clay, baking soda, rice powder, and organic horsetail powder also has hints of essentials oils (lavender and clary sage) for a refreshing, natural scent that feigns freshly washed hair. 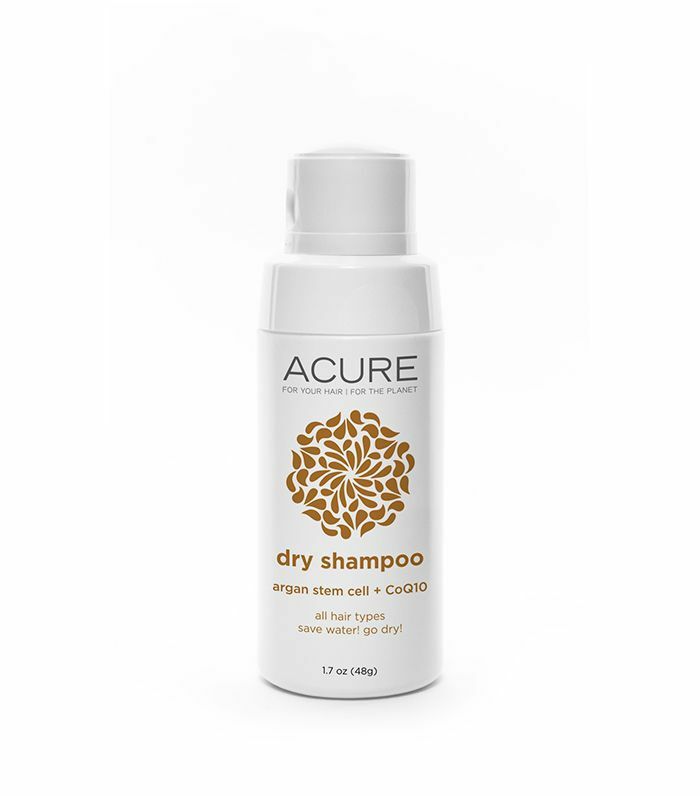 Argan stem cells and CoQ10 add a keratin-boosting moisture complex to this organic dry shampoo with a similar dispensing mechanism as the Rahua variation. It also boasts a sweet blend of lavender and chamomile to disguise any signs of unwashed hair.